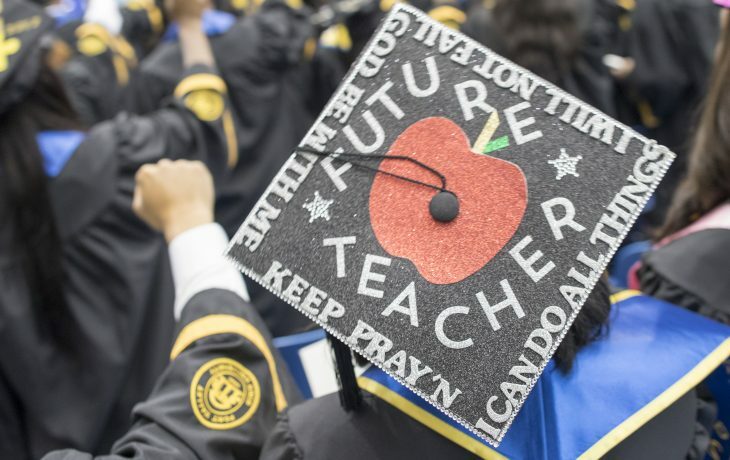 FVSU’s Division of University Advancement leads the development of resources to support student success, beyond the tuition and fees supplied by the students themselves. In addition to fundraising, this includes cultivating relationships with donors, corporate partners, alumni, philanthropic organizations, and government. 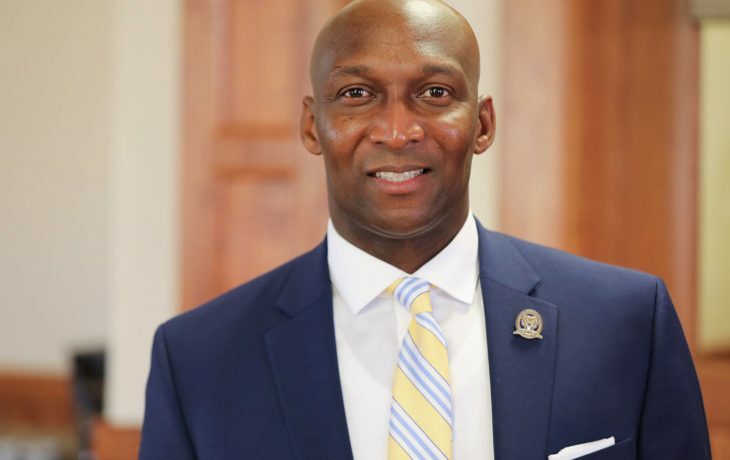 The division works to engage external constituencies in the fulfillment of FVSU’s mission and align their areas of interest with FVSU programs and initiatives. 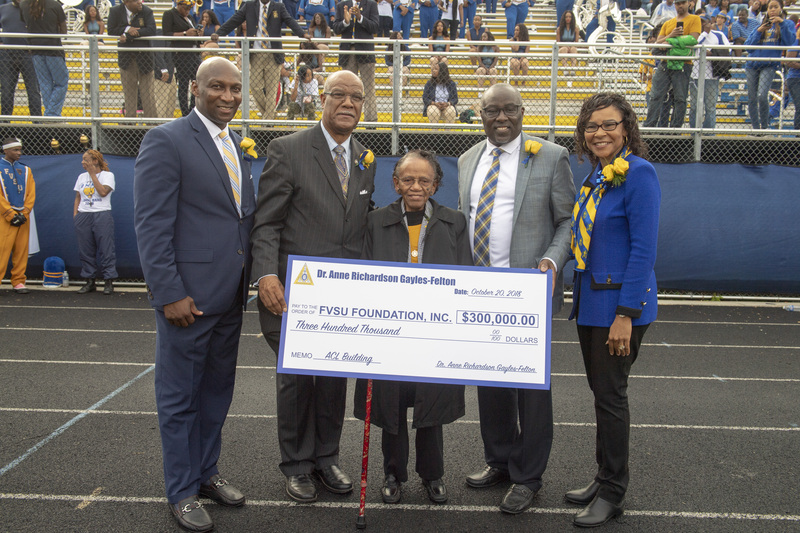 Your financial support helps FVSU students take advantage of the Wildcat opportunity. 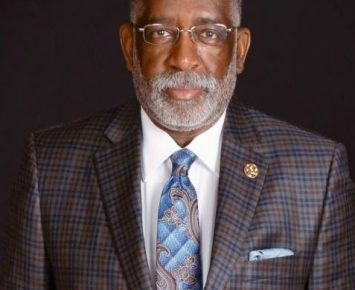 Vice President for University Advancement Anthony Holloman has unique expertise in university development and also serves as executive director of the FVSU Foundation, Inc. 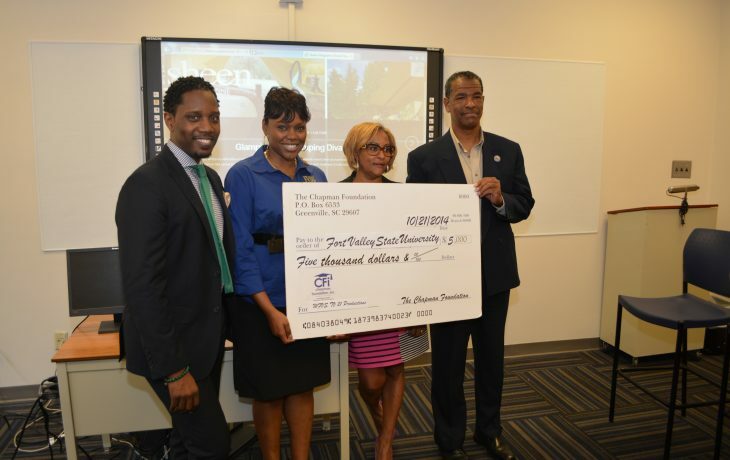 The Fort Valley State University Foundation, Inc. makes available resources that help students obtain a high-quality FVSU education. 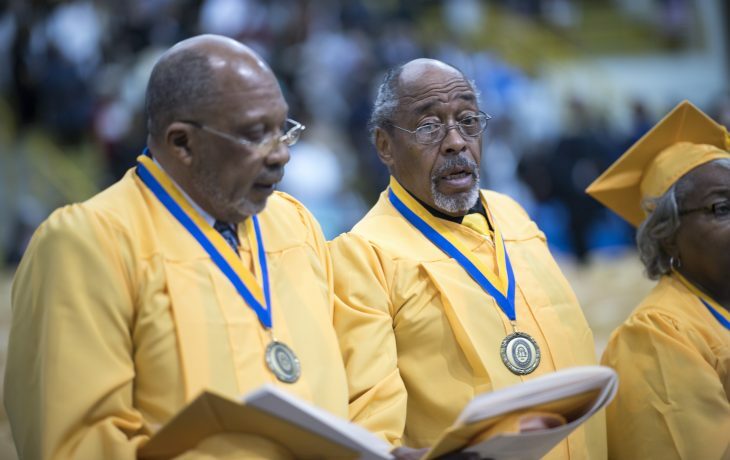 The heartbeat of Wildcat Nation are the thousands of alumni blazing trails across the world.